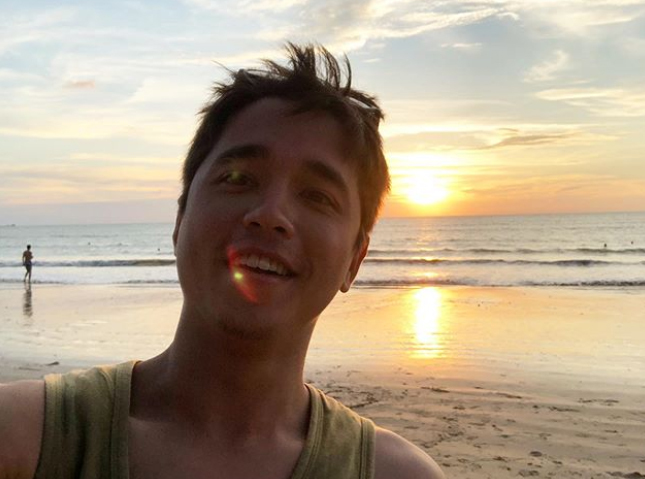 Alex Rendell Opens His Relationship With A Non-Celebrity Girl? 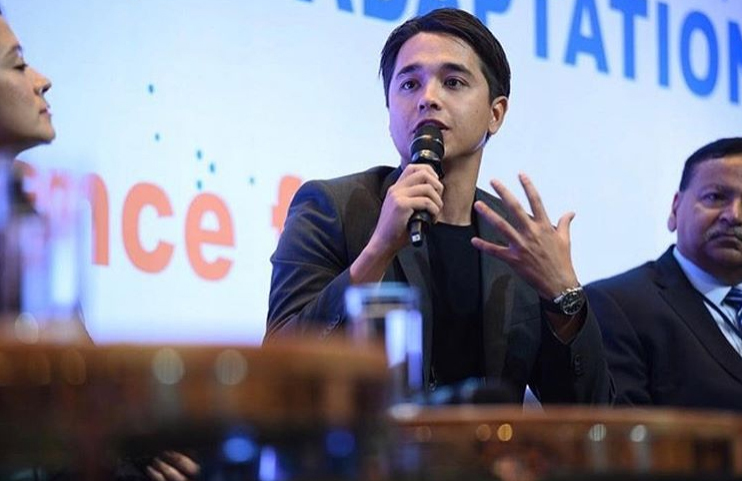 Alex Rendell opens his relationship with a non-celebrity girl? He doesn’t have a girlfriend for many years after breaking up with his ex-girlfriend Toey Jarinporn. 2 days ago, a handsome actor Alex Rendell shares a photo of himself on the official Instagram. 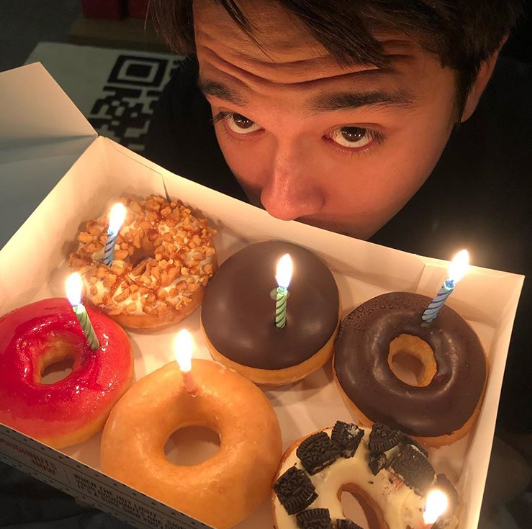 In the photo, he has the donuts on his hand celebrating his 29th birthday. The actor writes the caption that “29 comes with the wrinkles hitting the three zero in a year!” and tags a non-celebrity girl named Jenny in this post, too. Happy birthday to a handsome guy Alex Rendell!